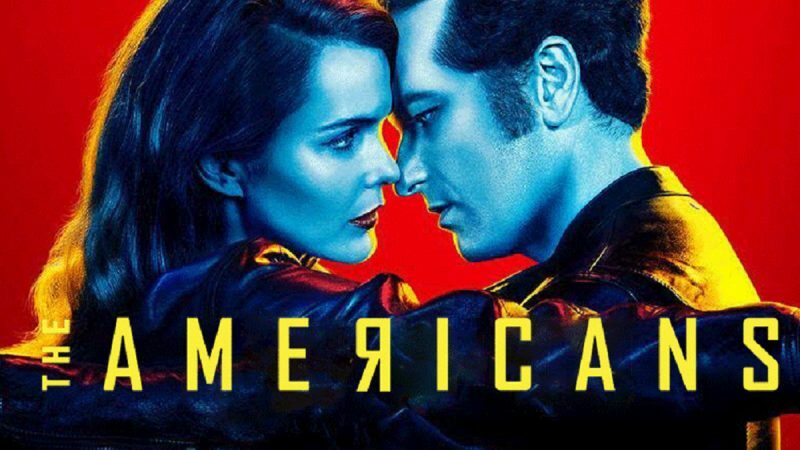 With its sixth and final season concluding its airing a few months earlier this year, The Americans has irrevocably set itself as one of the best period pieces to ever air on cable television, as its staggering 18 Emmy nominations over the course of the series can confirm. Set in the 1980’s turbulent Cold War era, the series centers its plot on the rowdy affairs of a married suburban couple who happen to work as deep-cover agents for the Soviet Union, their actual motherland. As one might expect, the show depicts how there’s hardly anything more than torment and sacrifice when nationalism is inflicted onto people’s lives, and simultaneously, it revolves around the transcendence of one’s family, even going as far as to metaphorically equate filial relations with international and political ones. 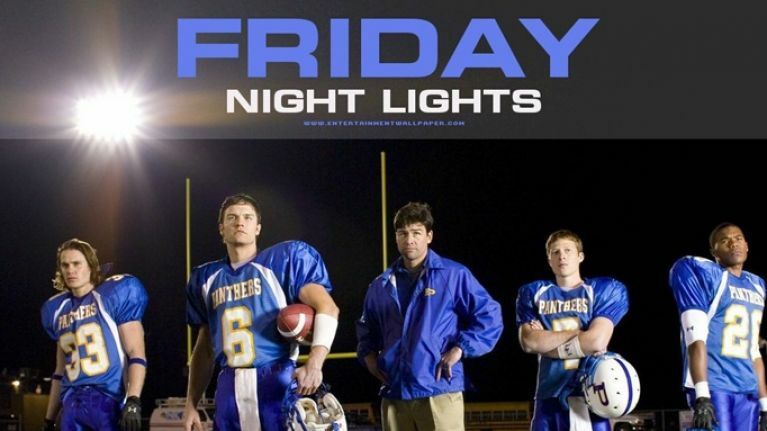 No other drama series has had a fan base as strong and faithful as Friday Night Lights had back in its day, for it was the rampant fondness its viewers had for the series that made it last all of its five seasons, given that it never had particularly high ratings despite the show’s ubiquitous critical acclaim from critics. Peter Berg’s depiction of small town America succeeded in reaching so many people’s hearts for showing such an honest glimpse of what it feels like to live the American Dream, and although the show hardly ever caves in sugarcoating the reality of the characters, it’s the optimism and continuous faith for human compassion that makes the series truly shine on its own. Set in a small fictional town called Dillon in Texas, the story mainly focuses on the struggles of a High School football team and a supportive community facing the town’s economic decay, all the while portraying the most bittersweet happenings that could hit quite close to home. 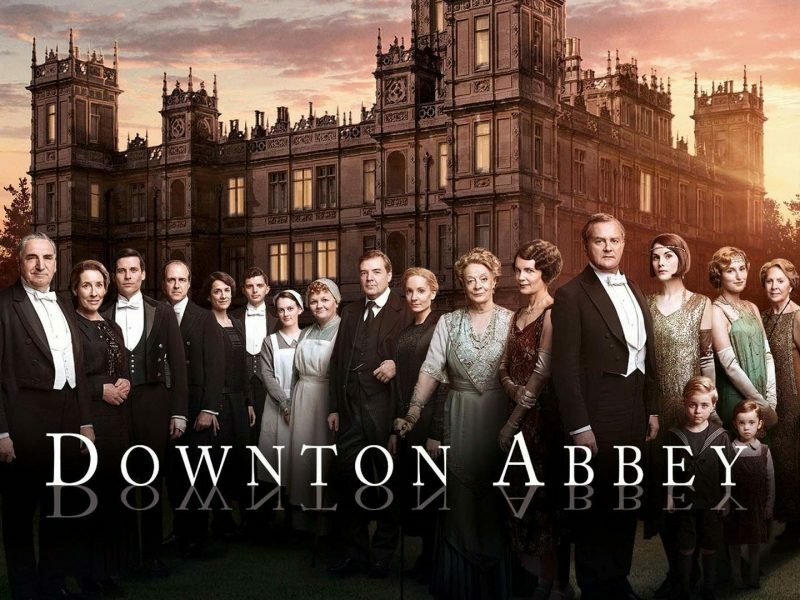 Soapy historical period dramas seem to be everyone’s and nobody’s favorite TV genre at the same time, and this is could be the best way to describe the kind of unusual popularity Downton Abbey received ever since its first episode aired in United Kingdom’s cable channel ITV. A fictional Yorkshire country house that goes by the series name is the settlement of the show’s characters, which are mainly members of an aristocratic family by the name of Crawley. Set in the middle of the reign of King George V, the story follows the lives of rather sympathetic upper-class members along with their friends and servants, all of which are lacking certain moral ambiguity to their personalities. That being said, although there’s plenty of room for fantasy and melodrama within each of the series hour-long episodes, there’s no doubt of the kind of quality and beautiful storytelling the show possesses, where its particular lack of depth is unfolded in such a way, that this is precisely what made it so appealing to so many. Allan Ball’s introspective view of family relationships, society and death generated such a unique tone and style throughout the entire series up until its magnificent last episode that it pretty much set up a path to all of today’s thriving television landscape. The troubled lives of the Fisher family is the show’s spotlight, and its focus on death is reflected by the family’s funeral home business located in Los Angeles, meaning that every episode starts with a death, and such occurrence consequently influences the tone for the story through each of the show’s installments. Although the emotional after-effects of the loss of a person are dealt through certain degrees of profoundness, it’s also the practicality and frankness the series portrays by resorting to dark comedy that manages to create such a perfect and synergistic outlook of life and death. 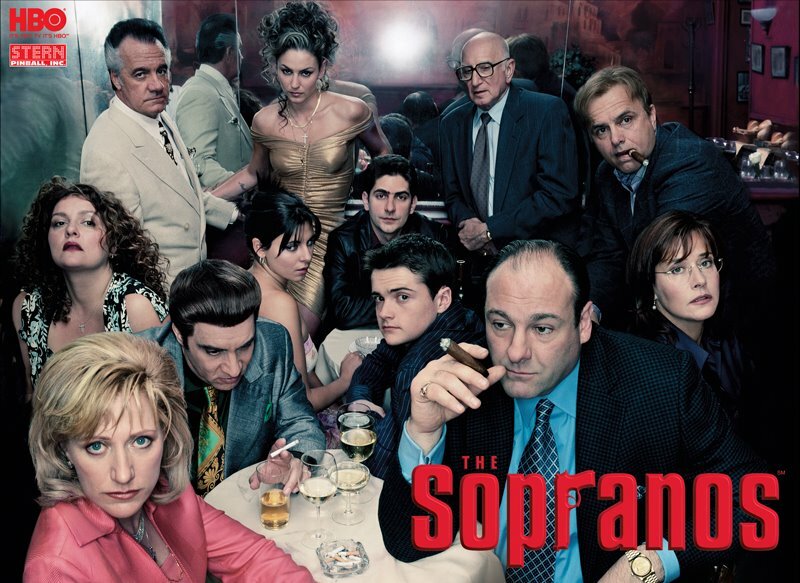 Often referred as a legendary American Novel and ranked first on the Rolling Stone’s list of 100 Greatest TV Shows of all time, The Soprano’s groundbreaking writing, directing and overall extraordinary cinematography helped the show become one of the best pop-culture pieces to be on air through the small screen. The entire TV mafia genre was completely reformed through the portrayals and willingness to deal with provocative subjects such as family, mental illness and gender roles within the life of Italian American mobster Tony Soprano, through his attempts to simultaneously deal with his home life and his criminal organization. This intricate view of a complex but despicable human being becomes powerful once we as viewers are constantly challenged between moral disdain and appalling captivation at the character’s wrongdoings, and it is the show’s mature and artistic storytelling that brings it all together to a phenomenal masterpiece.